Resolutions: A way for people to acknowledge their shortcomings and flaws as well as the person they want to be. As with last year, I’m dividing my resolutions into 2 categories. This first category is of my measurable goals, wherein, by this time next year, I’ll know if I’ve achieved them or not. Find a new new job. I’m on the job hunt again, as I am learning the hard way what I should have already known and that is how difficult it can be to be in a good place, work-wise. (And also that I do miss being in an office.) I feel like I’m getting to a place where I know where I want to be for the first time since I quit being pre-med, and that’s a really great place to start. I also need to be better about asking for help with this because I am still very lost in the non-pre-med world and I have always been too proud to ask for help but I need it. I need help. Take more photos. And archive them better. I realized with my very belated Europe posts that my documentation of my trip was crucial in my being able to remember what had happened. This year, I tried not to let photo-taking interfere with me actually experiencing my life, so I have to find a delicate balance here. I have decided to take at least one photo every day and will be documenting via Instagram and Tumblr. This is not only an exercise in documenting my life but, hopefully, will also be a photography exercise in and of itself. I know what I’m doing with a camera, so I should try to act like it. Edit videos for video documentation. I have wanted to explore video for a while, as a long-time YouTube addict. I have so much footage that I just don’t want to edit because, well, I hate video editing a lot. It is tedious work for me because I’m not good at it but I’m very meticulous about it. I hope I can practice editing this year so that it can go by faster and I can get footage of Europe and more up and become YouTube famous. I’m trying to think of a way to quantify this goal, maybe one video per month? Or one video per quarter? I guess we’ll see at the end of January how I’m feeling about this, and whether it’ll be a monthly or quarterly thing. Maintain regular blogging schedule. I am really proud of myself for sticking to my self-imposed schedule of posting every Tuesday and Friday. I’ve cut it really close a few times, but I managed to make it! The only problem I encountered with this schedule was that I found myself wanting to post things in between those days (e.g. for holidays, immediate recaps, etc.) but waiting because I knew that I wouldn’t have the energy/inspiration to post for my Tuesday/Friday schedule. I will try to guarantee a post on Tuesday and Friday and supplement with additional time-sensitive posts, like today’s New Year’s Day resolutions post! This might go terribly wrong, but it will teach me that I have to plan ahead. Get 700+ on the GMAT. 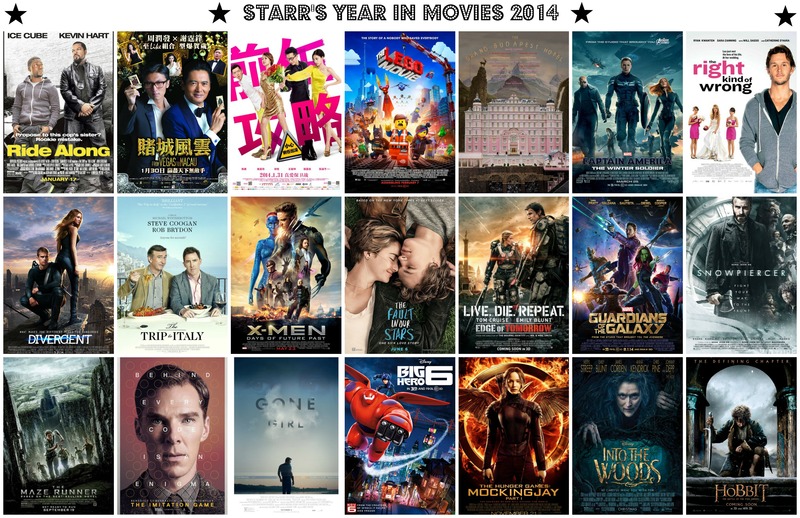 I did not seriously consider taking the test last year, now that I look back. I’ve been holding onto my boyfriend’s GMAT prep books for years now and have barely opened them. I haven’t even taken any practice tests yet. This year, I’m going to take the test because this year, I need to apply for school. Not being in a formal educational setting is kind of killing me. I planned on being in school for the next 4-7 years, and now I’ll be school-less for 2 years. Perfect split. How many years is this going to be a goal…? But let’s get down to business with this one. I am going to set an alarm for myself to stretch if I have to. Here’s the kicker: I know I can do a split right now. I was essentially dared to do one over the summer and I did it. I was in pain for about 2 weeks afterwards, however, so that’s what we’re going to try to eliminate this year. Learn to code. I feel really motivated, lately, to get serious about coding. Historically, computers and I have never gotten along. They scream at me and sometimes literally fume because they hate me so much. (No, really. You haven’t experienced fear of technology until your vision was clouded by smoke and you could smell burning plastic.) But I need to conquer technology and I think this is the year I will do it. Being able to code my blog (when I move hosts?!) and personal website would be a good concrete marker to look for here. Keep up with my planner/journaling. I don’t know how well journaling will work out this year (likely not well at all), but I want to consistently keep up with my planning in my planner. I often have gaps from when I just forget about my planner and I’d like to avoid that this year, especially since I have a brand new planner that I just love looking at. As long as I have something written every week (hoping that I have something every week) would be a success here. Get a new primary care physician. This is more of a to-do for the coming month but ever since that nightmare visit with a PCP who wasn’t my pediatrician, I haven’t listed a new physician for primary care, and I haven’t had a full physical since. As someone who constantly tells people that their specialists should not be their PCPS (ob/gyns are not PCPs, ladies), I feel really uneasy not having one of my own. We recently switched insurance, so now that the dust has settled I should be clear to find a new doctor and get a physical. 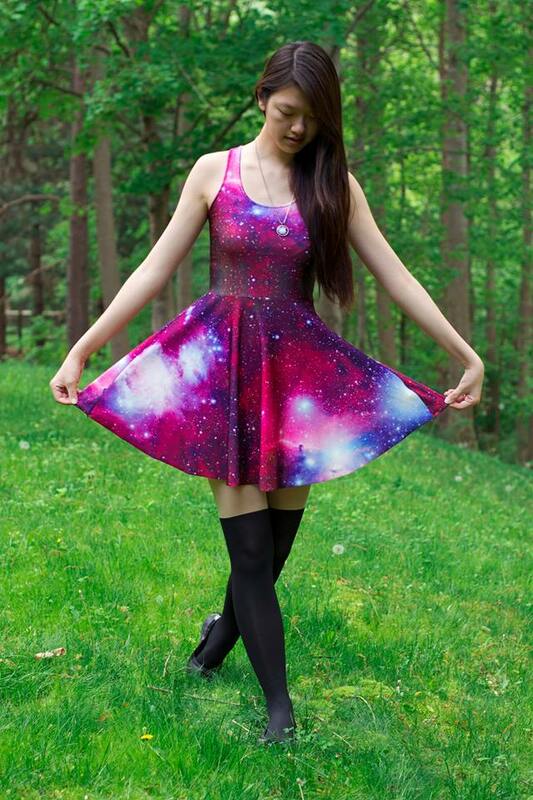 Plan at least one themed party. I have been itching to plan and throw a fun party. I love planning events and getting little details right. It’s part of why I love planning those random outfits I keep doing for the occasion. I know I’m not the only one who gets excited when all those seasonal items come out in stores, whether it’s patriotic napkins or decorative cornucopias. I hope your resolutions go better than mine usually do! P.S. I am always brutally honest and hard on myself around resolution time, but I know I have actually succeeded with several of my resolutions in the past, especially with regards to small habits that improve my health. I drink a lot more water than I used to, I SPF and moisturize way more regularly than before, etc. If there’s hope for me, you’ll definitely knock your goals and resolutions out of the park! My trip to China for the new year was pretty relaxed. It wasn’t like my Europe trip, where we were in a different city each day and were sightseeing constantly. So, I’ll just give you all a bulleted list of some of the highlights of my trip for now rather than an in-depth recap. 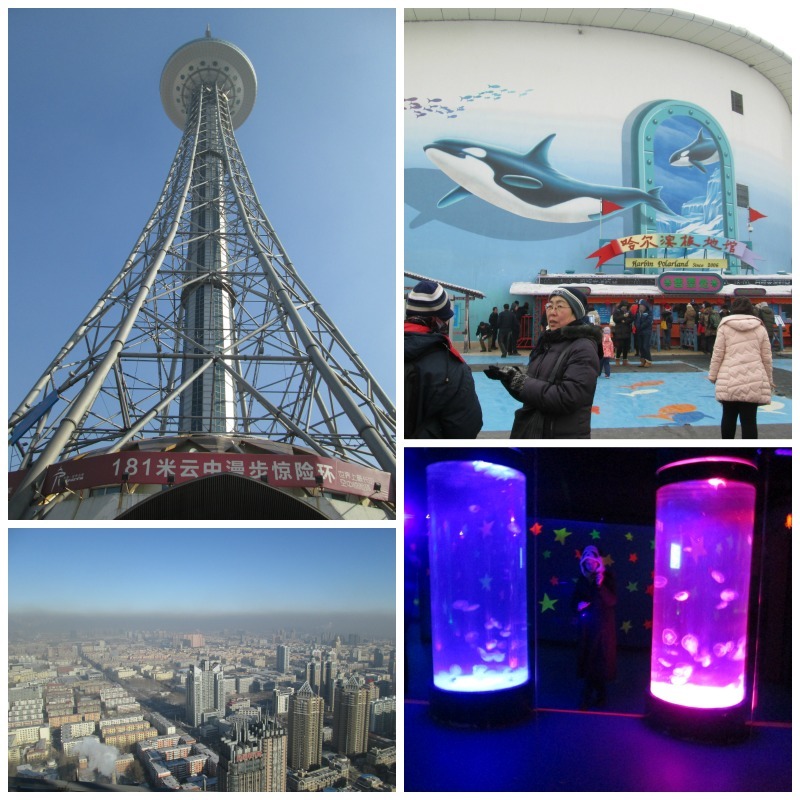 I’ll also be posting up some other thoughts I had while I was in China before going on to put up the rest of my Europe posts (sigh…) and a couple of travel tips that I’ve picked up along the way (do as I say and not as I do, for those!). I saw a North Korean on-ice acrobatics troupe and it was amazing. 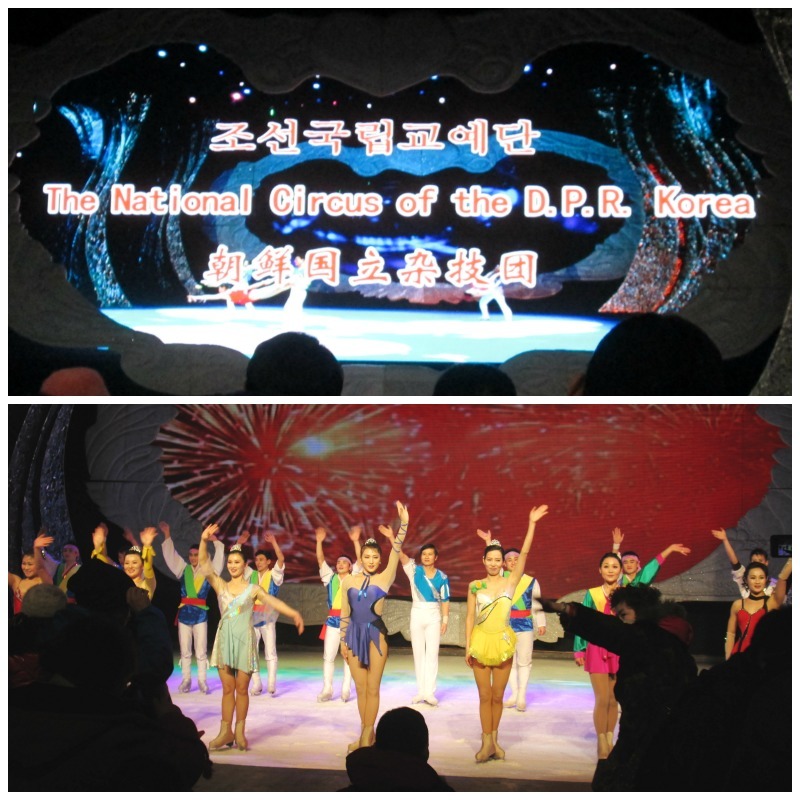 It was also a very unique experience, since you can’t see North Korean performers anywhere else in the world except maybe North Korea. But you likely will never be able to go to North Korea, so China is your best bet. I set off big a** fireworks!! Fireworks are illegal in Maryland, so it was extra exciting for me. Plus, while I did set off firecrackers, these were giant, blooms of green and red fireworks. Chinese New Year in China is a big deal and I got to celebrate accordingly. I was able to visit my grandmother’s grave. I set a new record of 5 nosebleeds in 2 days while in Harbin, due to the extremely dry and polluted air. I went to the cinema and watched 2 Chinese movies: The Man from Macau (澳门风云) starring Chow Yun-Fat and The Ex-Files (前任攻略) starring Han Geng (formerly of Super Junior). I didn’t watch the movie on the left, but it’s a spin-off of a popular TV show about celebrity dads and their adorable kids! I kind of got into a show called Sing My Song (中国好歌曲) which is a The Voice-esque kind of show that features original songwriters. It was really warm in Changde, Hunan, which is my dad’s hometown. 26°C, and I was bundled up because everyone in Beijing told me that it feels extra cold in the south because they don’t usually turn on the heat. Heaters were completely unnecessary, as was my puffy coat. 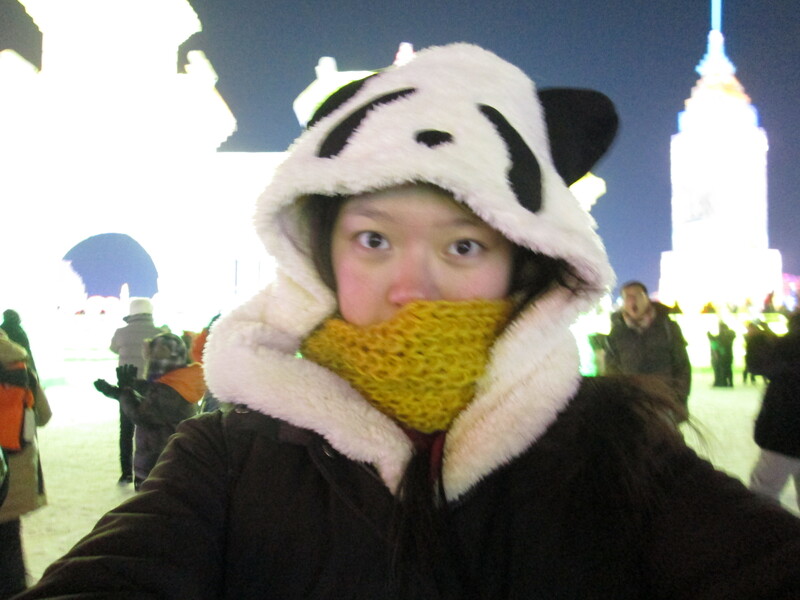 It was balls-to-walls cold in Harbin, of course, where the warmest days were about -10°C. 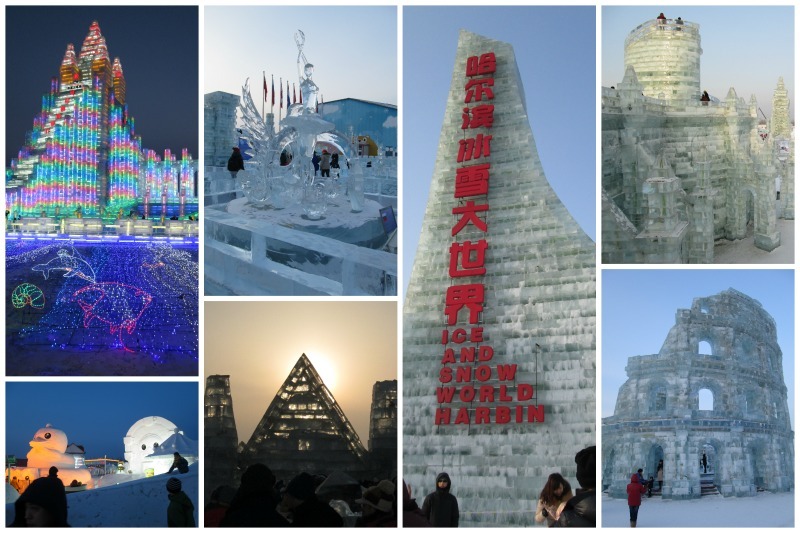 Their dedication to ice and snow sculptures is really impressive. However, it was comforting that I never once saw a single white dude wearing shorts and flip flops. Chinese people believe in bundling up very well when it’s cold, as is the sensible thing to do! You can’t see in this photo, but I was wearing 5 layers on my legs and 6 layers on my torso. I’m not sure why, but I heard Psy’s song “Gentleman” more while I was in China than I think I had ever heard it before my trip. 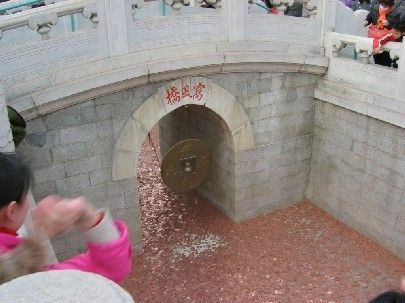 I paid my respects for the new year at a temple, where I totally hit a bell that was hanging in the middle of a giant coin by throwing a regular-sized coin at it and, yes, I felt like I had hand-eye coordination for just a moment! I got highlights in my hair again! The last time I dyed my hair permanently was almost 10 years ago, and it left my hair so dry that I was terrified of chemically treating it again. The theater runs underneath this pool, so you can look up and see water and sky above you. It was an interesting trip, for sure! 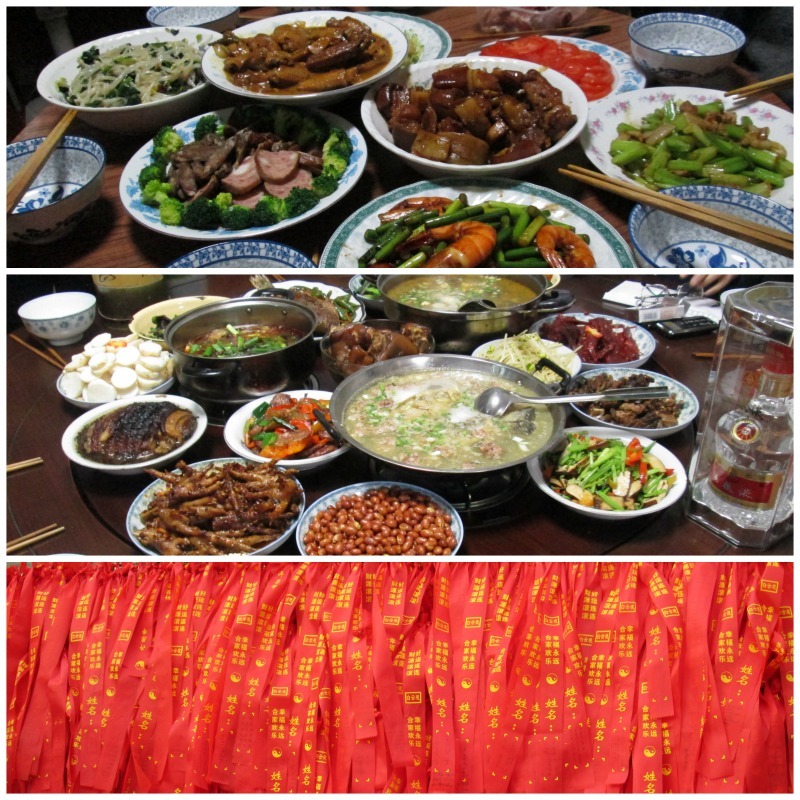 Full of ups and downs, my trip proved that I couldn’t live in China as a permanent resident but that it is full of reasons to go back for visits.